Yesterday was a great day for Jackson Maynard. 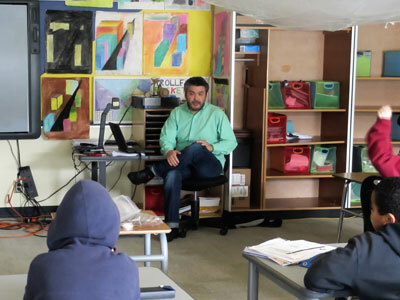 We revisited our friends at West Seattle STEM K-5 for a followup discussion about Linear 1.5! It was a great meeting. The students were excited to see their suggestions, ideas and feedback integrated into the game. Mote (avatar) personalization, story mode, achievements and Quick Match were all discussed. I also pointed out that adults, as well as kids, from all over the world were now playing the new features they helped us create. 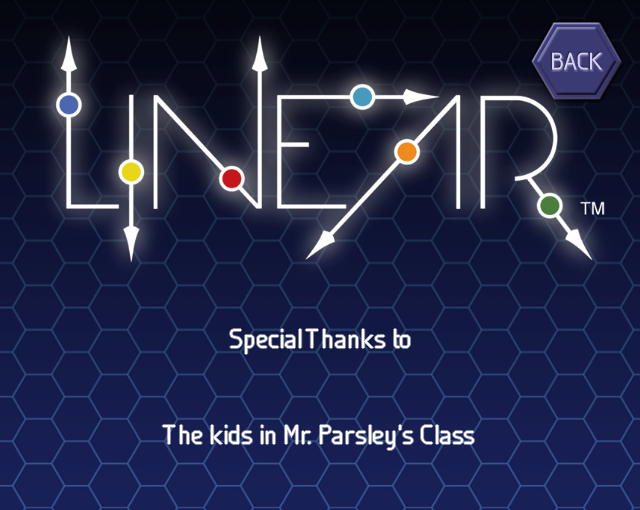 We then played Linear 1.5 together. I’m very happy to report that playing the new features was a big hit with the students in Mr. Parsley’s class! My own iPad was commandeered by the students to play Quick Match! 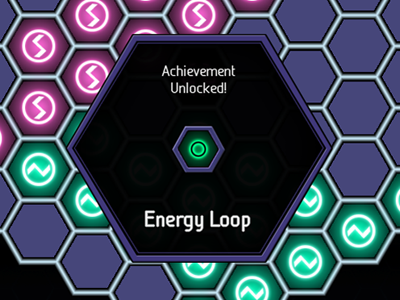 Part of playing Linear 1.5 is the discovery of new things in the game, like achievements and uncovering more parts of the story. We made achievements hidden (at first) in Linear so that when you earn a new achievement, it feels more rewarding. It’s also fun to discover and collect the achievements. 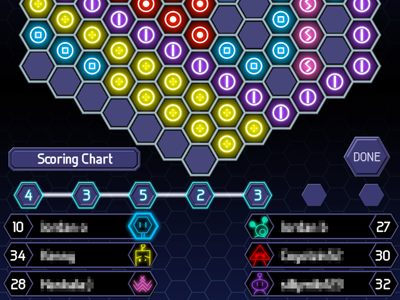 Quite a few of the achievements were directly suggested or observed during gameplay from the STEM students, specifically the ones related to creating shapes on the game board. 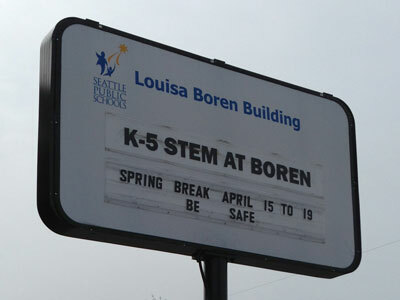 It was tremendous fun to return to West Seattle STEM and show Linear 1.5. 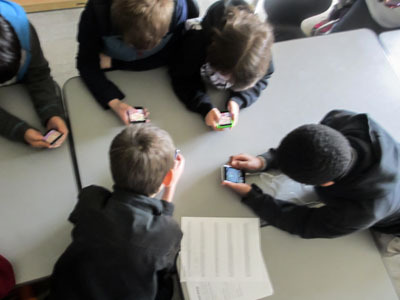 We showed the students a side of making games that they might not have thought of before, but that is vital: Feedback, features and play are all crucial to making a fun game.